CTA, in collaboration with PAFO and AgriCord, will present on Benefits of digitalisation for smallholder farmers at the Prize Digital for Development (D4D) organised by the Royal Museum of Central Africa with the support of the Belgian Directorate-General for Development Cooperation (DGD) on 4th October 2018. Prize D4D rewards outstanding initiatives that use digitisation and (new) technologies as a lever for development towards achieving the Sustainable Development Goals (SDGs). 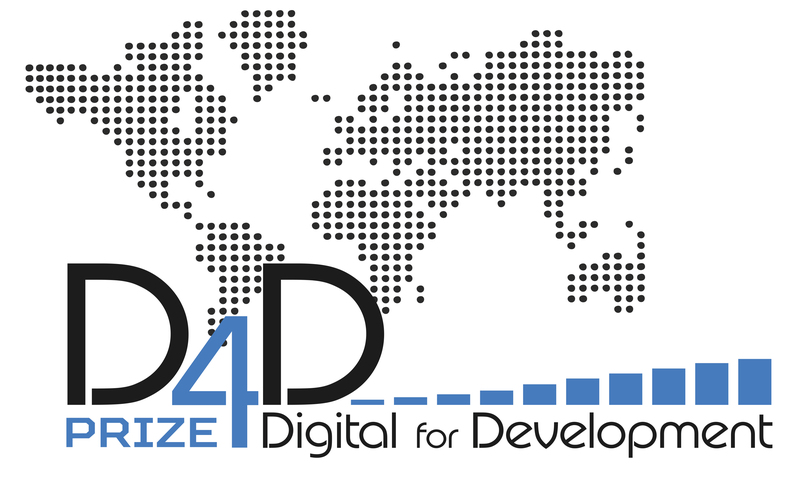 Everyone with an innovative idea or success story about digitisation for development can participate in the Prize D4D. From March 6 2018 onwards, the public can vote for its favourite success stories via the online voting system. Both in the category ‘iStartUp’ (innovative idea) and the category ‘iStandOut’ (success story), the jury nominates three initiatives and one of them is selected as the winner. In the category ‘iChoose’, a third winner is chosen online by the public. All 3 winners will receive their prizes at the award ceremony in the Royal Museum for Central Africa in Tervuren. Venue: Leuvensesteenweg 13, 3080 Tervuren Belgium. 14h25 Tech for Development: revolution or evolution?